What’s the old saying? ‘a picture is worth a thousand words’ or even a few hundred!! 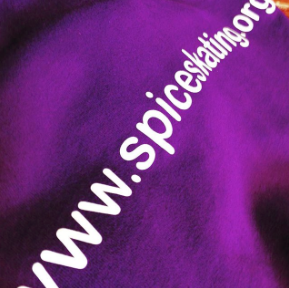 So make sure that you keep up to date with SPICE by following us on Instagram! Next Post: ‘A very’ Happy Christmas from Avery!